Published on Monday, March 21, 2011. This article appears in the April/May 2011 issue of American Craft Magazine. Parfaits taste better in William Bernstein goblets. Yes, I would accept with pleasure an invitation to dinner (or lunch or breakfast) at Jane Korman's house. I'd be happy to slide my chair up to the gutsy table of imbuya wood that Wendell Castle designed for Jane and her husband, Leonard, to sample the very recipe for chocolate chestnut cake that Wendell and his wife, sculptor Nancy Jurs, contributed to Splendid Settings, Jane Korman's celebration of a book. I'd smile back at the face painted on the William Bernstein goblet that holds my breakfast parfait, be thrilled with a minted pea soup so fresh it's melting into its minty Liz Kinder bowl. I'd eagerly spear an asparagus with the achingly beautiful Celtic-inspired fork by Joy Raskin. I'd want to be among Korman's granddaughters at a silly and delicious cupcake party where tea is served in a Michael Graves garden pavilion on Roberta Bloom cups and plates and the placemats are vintage white kid gloves. 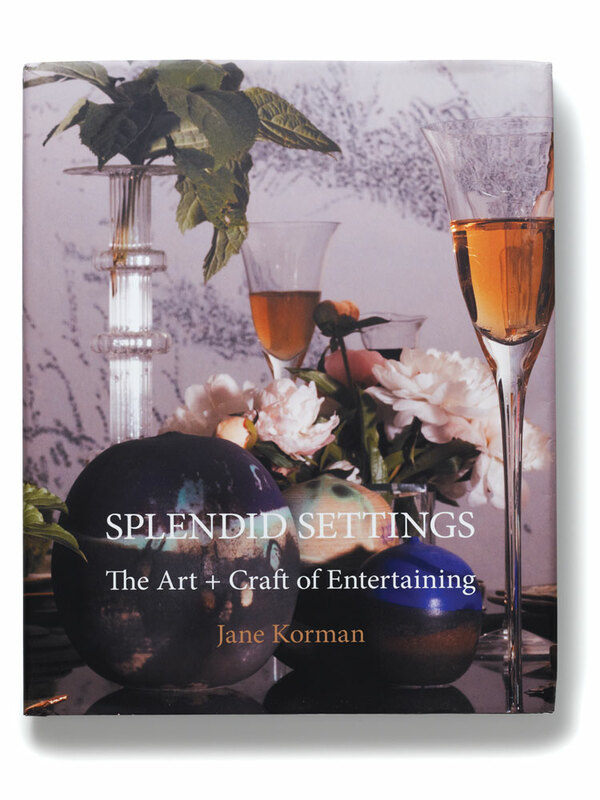 Jane Korman's book is a sparkling party in itself, and as the gifted hostess she obviously is, Korman has brought together the brightest lights of fine craft, fabrics, tableware, flatware, furniture - and the food she loves to serve. Sure, Korman is a preeminent collector. 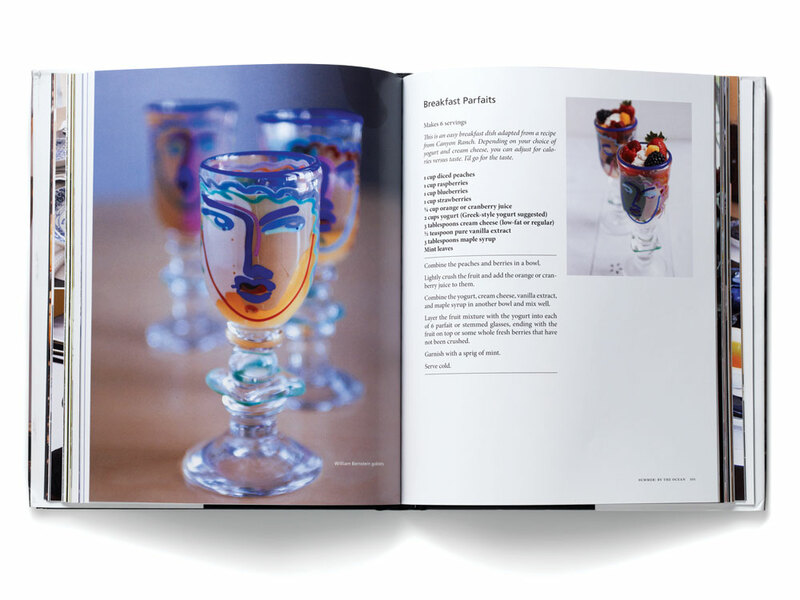 But here's the difference: Unlike those collectors who stash their treasures behind cabinet doors, Korman positively revels in using what she's chosen, sharing both her enthusiasm for the work and the recipes she's developed to show it off. At Korman's house, there's no such thing as the "good china." Here, it's all good. Dorothy Kalins is director of Dorothy Kalins Ink, editorial consultants. She was founding editor of Metropolitan Home and Saveur magazines.